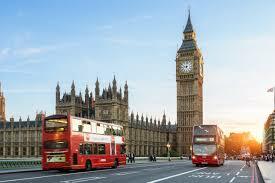 We are planning our route for collections and deliveries to London this weekend on the 16th of February. Everybody are welcome to join this route, we offer competitive price starting from only £50 per item of furniture (depending on size). We send notifications 2 days in advance with available time slot for collection/delivery. Each quote includes 2 experienced men. Goods in Transit insurance up to £10,000 is included. Items transported without packaging are not covered by the insurance.  Sender is responsible for packing and protecting the item(s) prior to dispatching. Alternatively we can provide packing service for additional charge (up to £10) which is wrapping with stretch film; or protecting with cardboard; or wrapping with bubble wrap. We are not liable for any damages to the items transported without sufficient packaging. Also we offer assembling/dismantling service for additional charge, please ask for details.